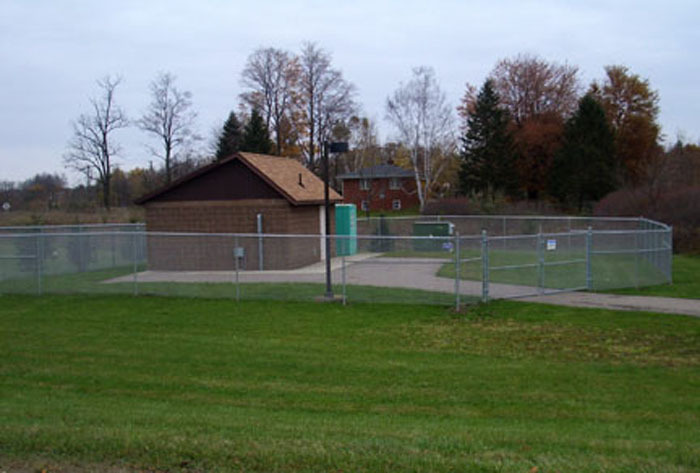 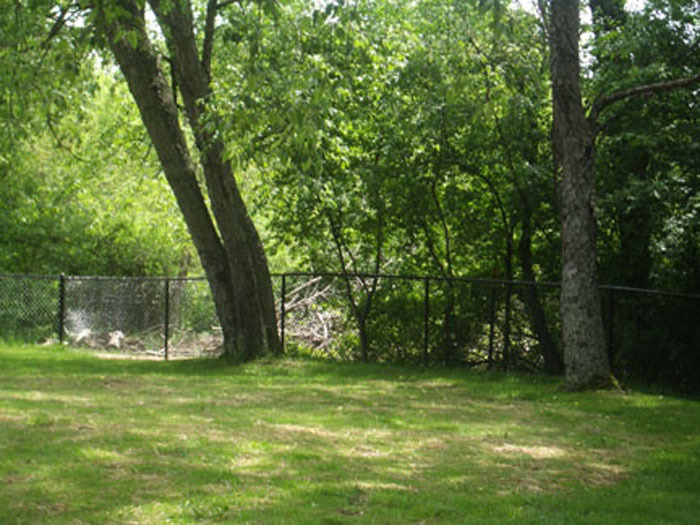 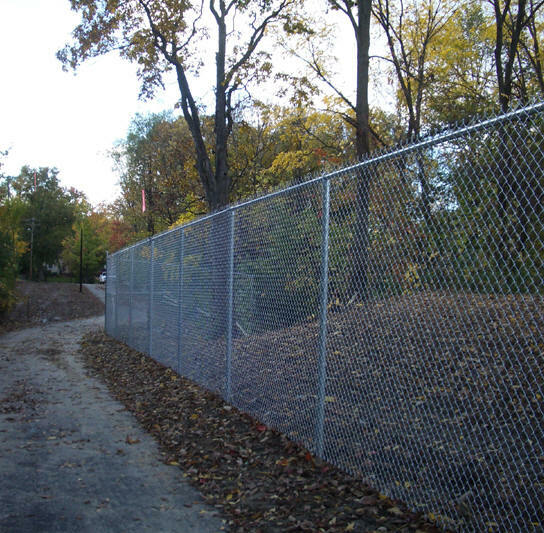 We offer chain link selections for every fencing need. 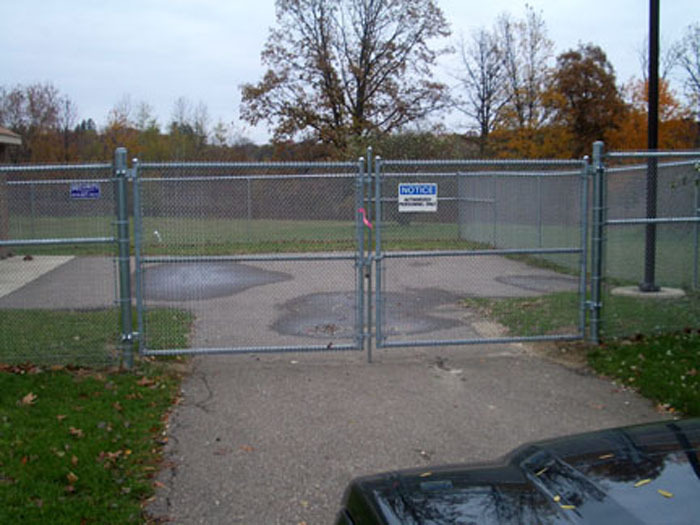 Security Access Controls & Fence, LLC installs heavy-duty industrial specifications to commercial installations. 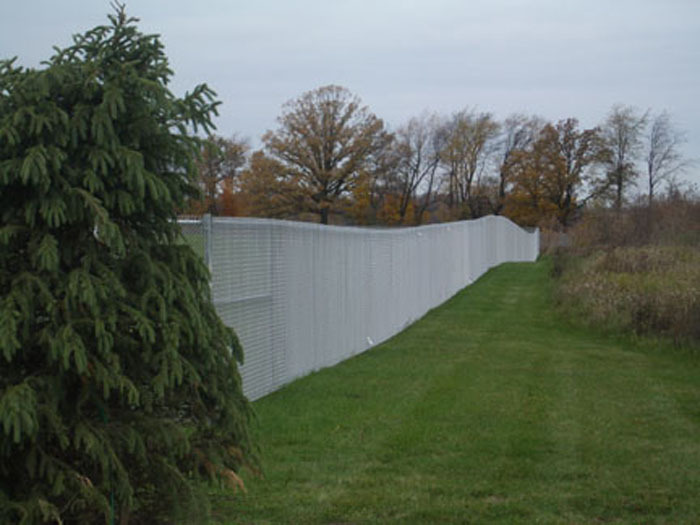 We also offer a durable, vinyl-coated system. 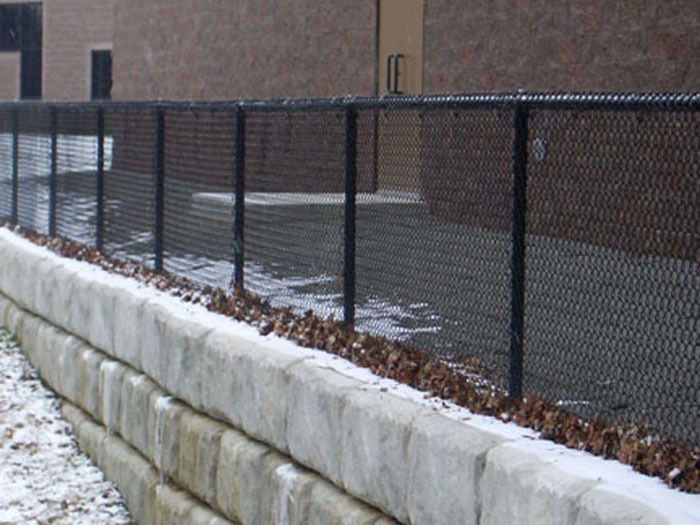 Our special vinyl-coated process assures an attractive and impervious surface that won't rust, corrode, strip or peel. 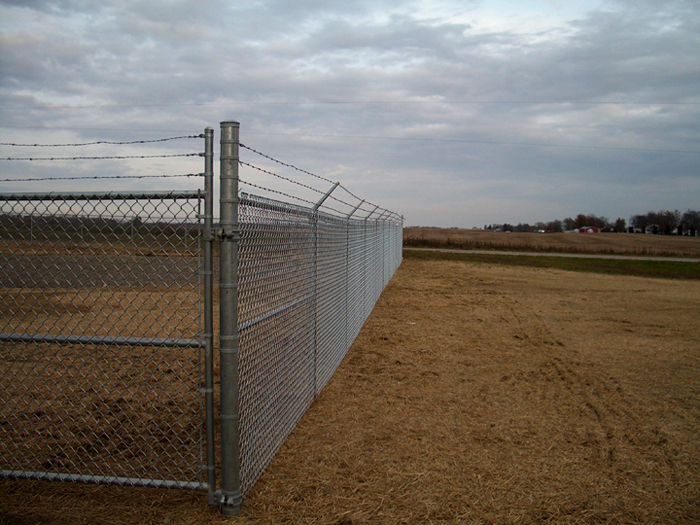 Our Galvanized materials are economical and maintenance free. 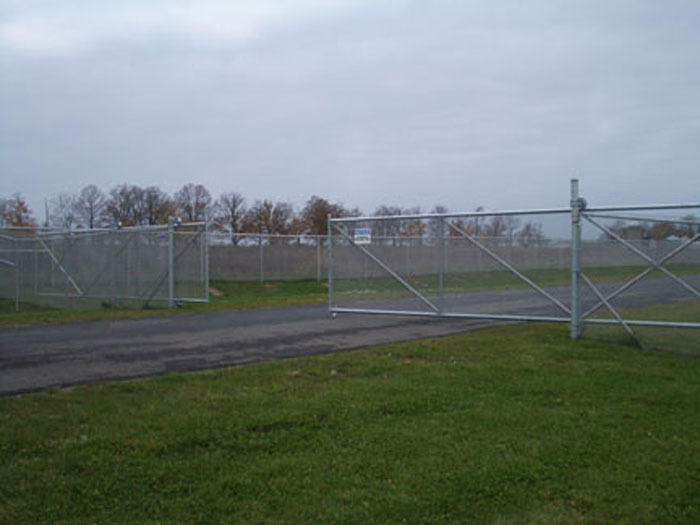 We use a complete galvanized system from framework to fabric. 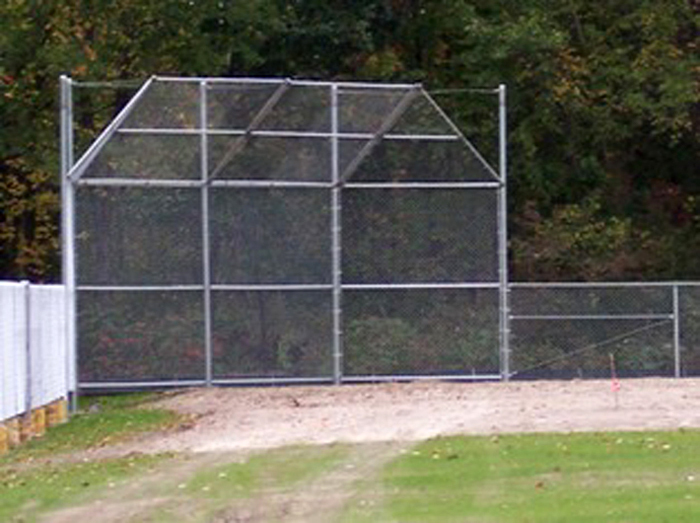 Our framework is triple-coated with galvanizing chromates and a polyurethane finish coat to keep shining for years. 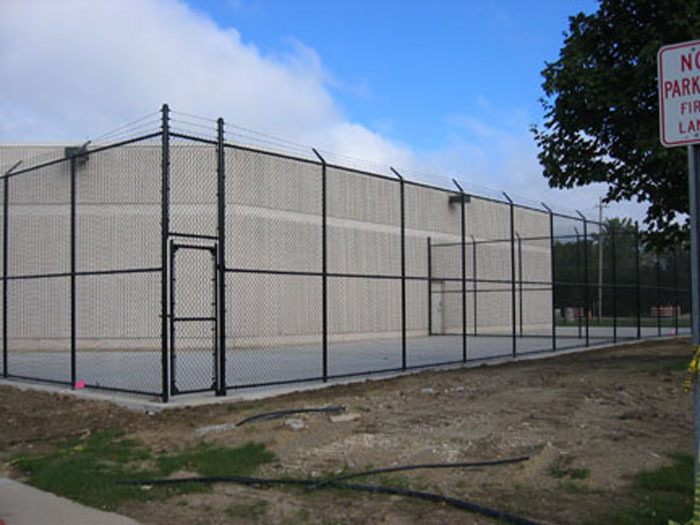 We also use hot dipped galvanized chain link fabric. 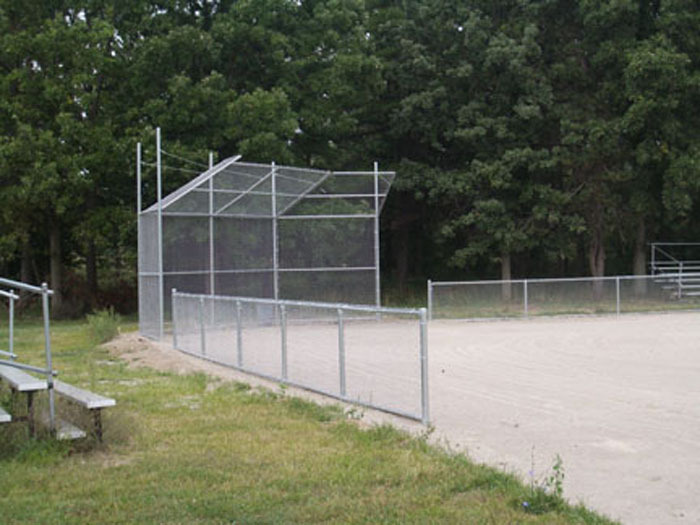 We also install all of our fence posts in concrete footings. 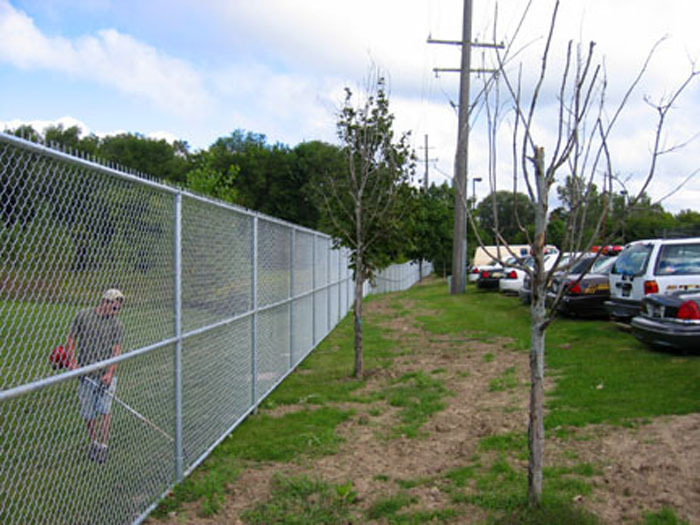 Galvanized and vinyl coated chain link fence: from various local sources.